J. 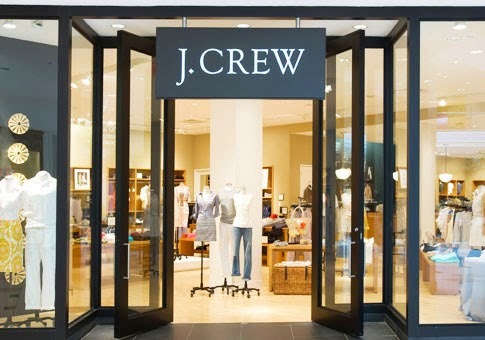 Crew does not offer in store coupons regularly however they do send printable coupons by email now and then. - J. Crew Store Locator. Don't have to print coupon however you will have to mention code"SHOPNOW" in store. I don't think you need to print the coupon, however I would print the whole page just in case, or show on mobile phone.